So here were have the Record Man Apron. 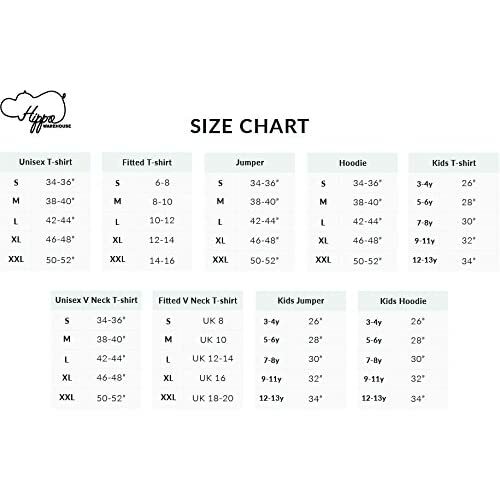 A black man apron featuring a body that is out of this world and not offensive in anyway possible. What can I say? Do you want to look like a record breaker? 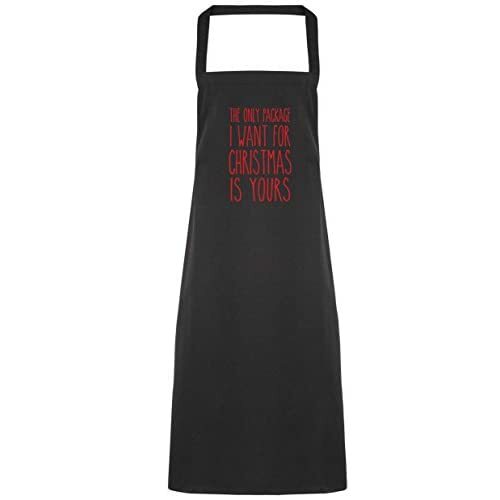 With this naughty apron you can look like you hold the ‘long distance’ record. Just don’t go in for the pole vault. Show your true sportsmanship in the kitchen. Or maybe forget about the cooking and consider it a great stag night gag. 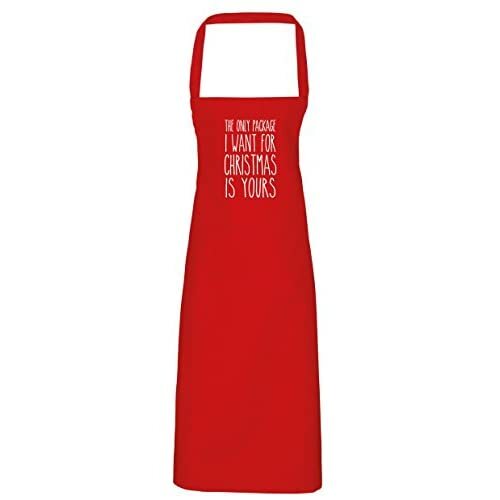 Either way this apron is going to make someone laugh in whatever setting you wear it.